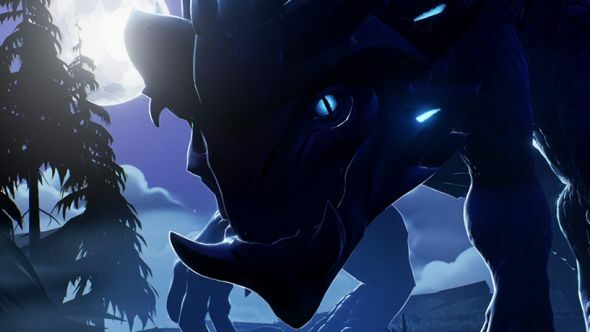 Dauntless is nearing completion, so developers Phoenix Labs are looking for the first round of alpha testers to let loose in the Shattered Isles. If their alpha application is successful, these players will be the first to step into fantasy lands that will shift, expand, and evolve post-release. Check our list of the best free games for more stuff for nowt. To nail the balance, the alpha will offer stripped-back gameplay. For example, one day might see you and the other few hundred participants repeating one monster encounter. This is because the team want to balance every aspect of the game, using the alpha process to generate useful feedback. Only a select bunch of players will be accepted, based on hardware and game tastes. Additionally, anyone taking part will be required to sign an NDA to agree not to take screenshots, stream gameplay, or record video. The first alpha is coming late April, and testing will continue through the summer. An open beta is expected to come later in the year. Head to the Dauntless alpha sign-up form to potentially take part.